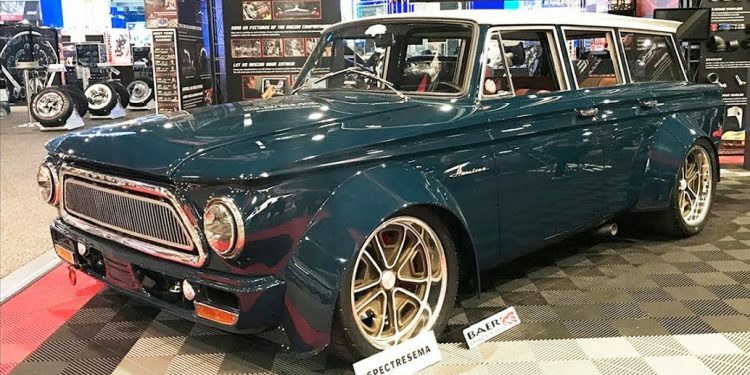 Ryan Thompson attends the 2019 Detroit Autorama at Cobo Hall and gives his honest review of the show. Most notably, his commentary about the Great 8 contenders indicates that the show’s dynamic seems to be changing. The turnout and quality of the cars downstairs was a little light this year compared to year’s past, but the builders and spectators that attended this year’s Autorama didn’t seem to mind. When you get that many of your hot rod friends together in one place, you can’t help but have a great time! 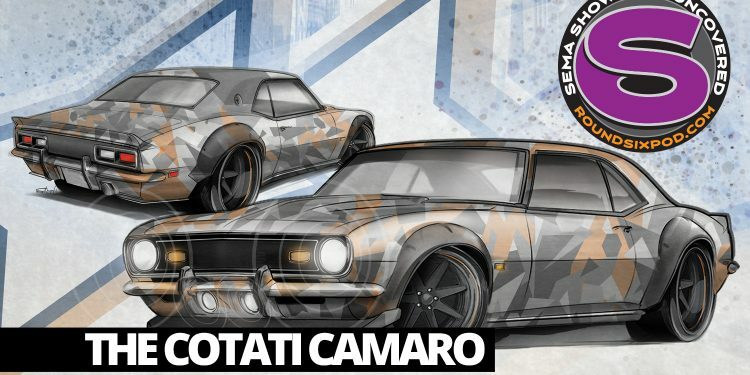 On a special pre-SEMA Show 2018 episode, the Gearheads welcome David Salvaggio and Lyle Brummer of Speedkore. We talk carbon fiber, carbon fiber Chargers and then Alex asks more questions about carbon fiber. 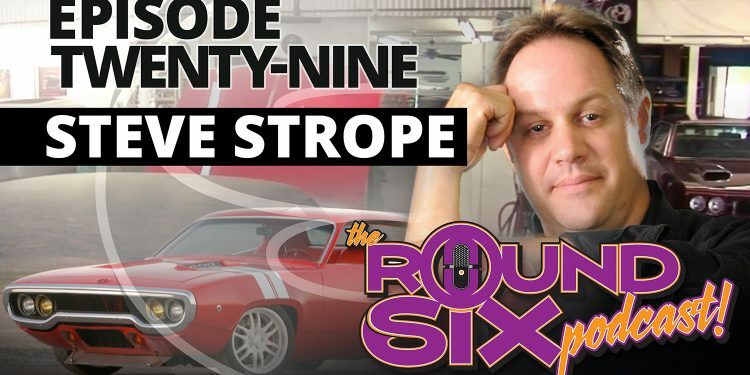 We also talk World Record-holding Dodge Demons, engineering, business, a plea for a Jamaican Rally Car Team, and then Alex asks about carbon fiber again. 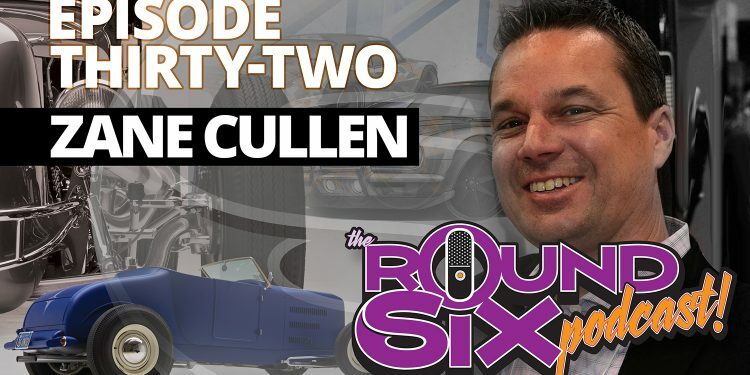 On a very special episode thirty-two, Zane Cullen of Cotati Speed Shop joins the Gearheads to talk SEMA, project cars and the day-to-day ins and outs of running a multi-person hot rod shop. 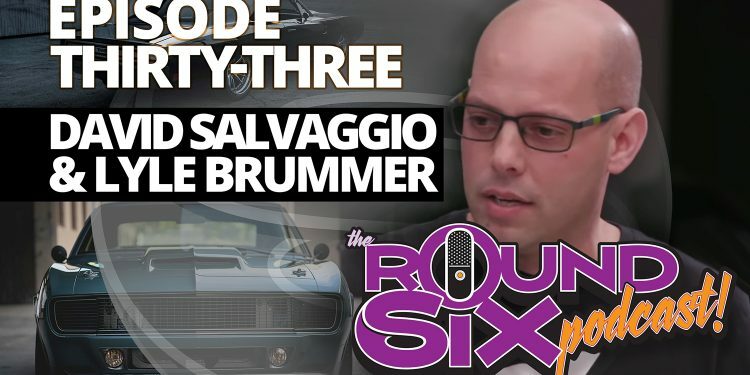 Things go wildly sideways but get back on track deftly as we explore the science and psychology of managing personnel, evolving a brand and business, and finally the super-secret SEMA Show debut plan. Boom. 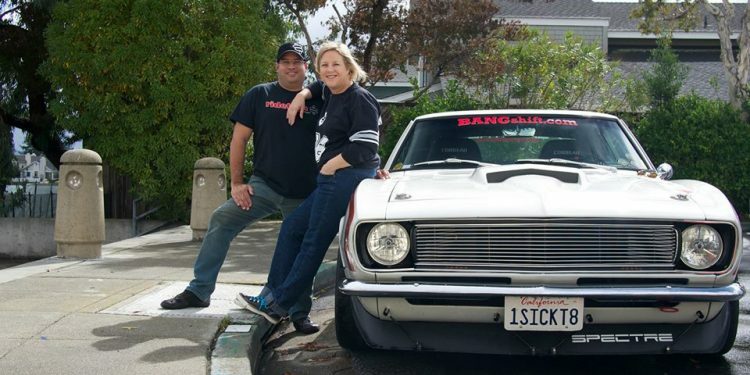 In Episode Five, we are graced with the presence of Suzy Bauter, who was the talk of the 2017 SEMA Show with her killer Rambler wagon. 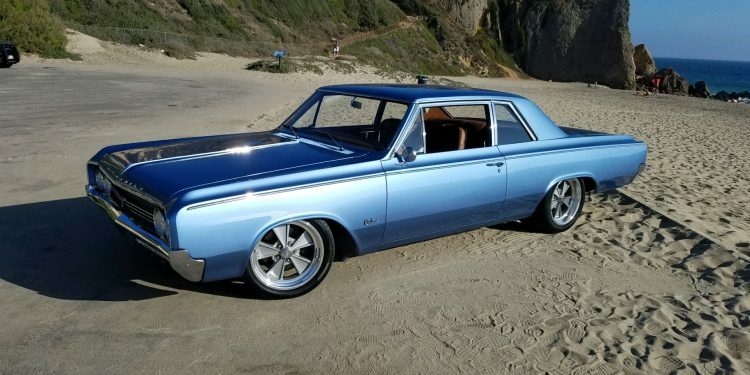 A rich history of cool cars, hot rodding and autocross are but the tip of the iceberg when it comes to this PR and Social Media Marketing madwoman. It all goes delightfully sideways, but finds some incredible traction in a discussion about surfboards for incredibly large people. Truly a fun time, and a great look into the exciting sport of Autocross. All of this, and Brian sings, too! 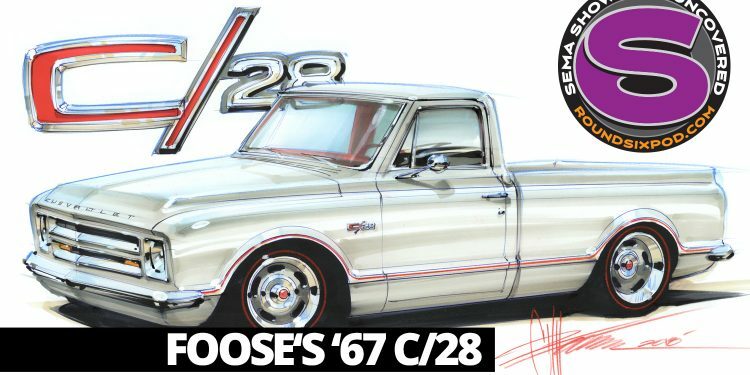 Not only does a woman (regardless of her age) driving a classic Camaro get a lot of attention, it also gives her instant credibility with the racing community. 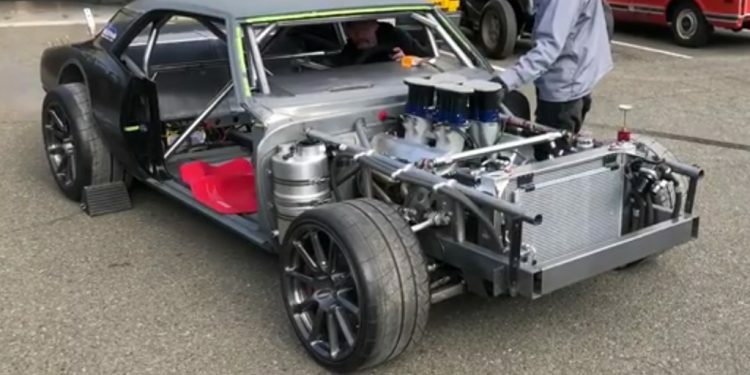 Hauling the mail around a track in 3,000 pounds of steel with a non-compliant Super T-10 four speed, isn’t exactly lady-like. Suddenly my weekends were filled with friends, laughter and camaraderie. No longer was I ‘Rodney’s wife, who brought the salad’, I was Suzy the co-driver of the white Camaro.